What do shoppers really thing about buying British-made products? What do shoppers really think about buying British-made products? 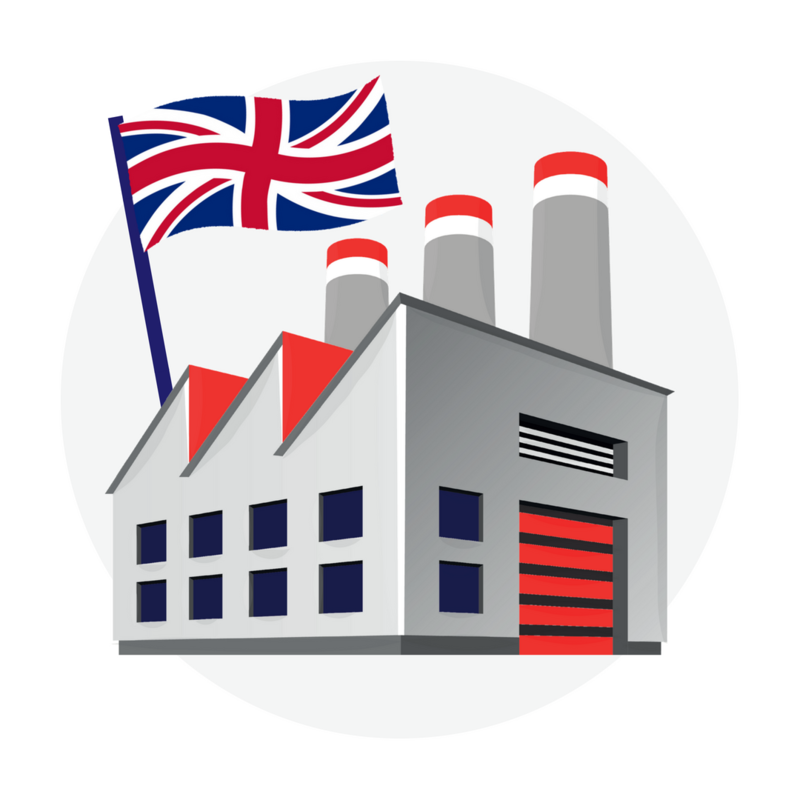 Our survey reveals that Brits associate British-made products with quality and value. Infographic: What do shoppers really think about buying British-made products? Our research, carried out in conjunction with survey software Usurv, and distributed online to 250 UK based consumers, found that whilst many shoppers tended to perceive a product made in Britain as better quality and worth paying more for, this varied greatly according to their age and income group. Nearly half of those questioned said yes, I would consider paying more for British-made products, whilst only 1 in 5 said that they definitely would not. But whether they thought it was worth investing the extra cash in order to buy British was directly related to age – the older the respondent, the more likely they would invest the extra cash, with 65% of over 60s agreeing to the above statement, compared to only 23% of those the under 30. Interestingly, men were twice as likely as women to say that UK-made was good value. When it comes down to the quality of British-made products, shoppers feel pretty strongly. Whilst over 60% of those surveyed said that knowing that something was manufactured in Britain made them assume that it was well-made, 30% felt quite sure that this was not the case. Maybe some bad experiences of inferior British quality in the past has led to this assumption? When it comes down to building trust, knowing that a retailer is selling goods made in the UK is still one of the main things that a website can do to give shoppers confidence in buying from them. Over 60% agreed that if an online store promoted its products as British-made it would give them greater trust in the site. And when it comes to who is most easily influenced by a made in Britain marque, it’s the higher earners that give it the most precedence. We are happy for you to quote this research on your website or in your publication. 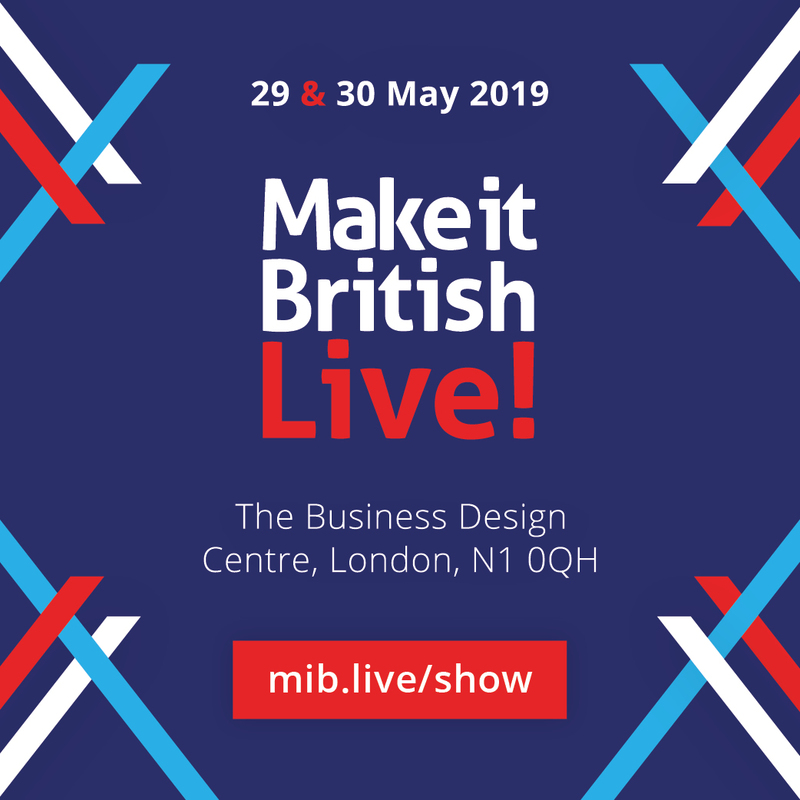 Contact Kate at Make it British from more information. ← What's the link between one of the oldest textile mills in the UK and the Royal baby? Very interesting survey and useful to know. One extra question is whether shoppers would be willing to pay extra for a British Made product against a very similar product made outside the UK. We import upholstery material from Europe and shoppers seem happy with that market and tell them so, all other parts are made and crafted in this country. the thing is..when supermarkets and deisgners stopped making products in the UK..they sourced from Asia and still charged the same prices as if made in UK..Even though Asia costs about 1/5 of the manufacture costs..A typical tshirt might cost £3 to make in Asia and they sell from £25 to £40. I agree with Ian, it’s what’s known as greed. This is why we’re in the state we are. I would rather buy a product made here versus one made in the far east etc even though the product may be of similar quality. It’s all about pride, unfortunately there doesn’t seem to be much of it left in this country, unless we talk about football when everyone gets all teary eyed, how sad. If someone could help charity shops display their stuff on the net, we could have the best of all worlds – cheap clothing that’s easy to choose, and helps our money circulate in the UK. Quite a job though. How do you make a machine by which a charity shop manager or volunteer can photo size and advertise a T shirt without spending more than about 10p of time? As a small independent business in the UK, these statistics provide both good and bad figures for me. I run an upcycling business, taking second hand and vintage garments, mainly denim, and customising them to turn them into wearable art. To hear that most people associate ‘Made in Britain’ with quality is comforting, but not the statistic about older people being more prepared than younger ones. Perhaps the type of product would influence whether they would pay more for british made or not. For example, I imagine younger people pay more for a customised, british made piece of clothing – the older consumer simply wouldn’t actually be interested in my products. Finally, the graphic representation of the figures states only 16% of under 30s would buy british made, whilst the text reads 23%… which of those figures is correct? There’s a lot of work to do – maybe by the department for business – in selling the ethical advantages of a product made in a democratic welfare state, paying tax towards our pensions and circulating money. Much as I wish Bangladesh had some kind fo national insurance scheme, it doesn’t, and I think that marks Bangladeshi products down on my list of countries I feel good about buying from. 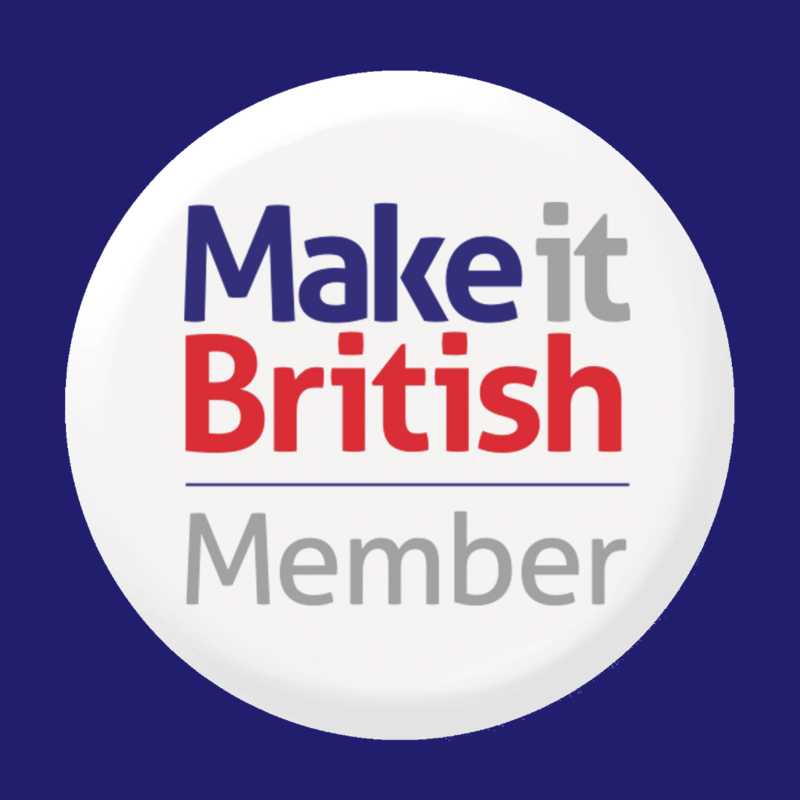 I will always buy British made goods over Asian products, where you can find them, fortunately there seem to be more on the market, they must be clearly marked as such, with a proper logo. We all know you get what you pay for but it’s false economy to buy Asian products, they are cheap but they are mainly rubbish and don’t last long, so BUY British where you can. And keep going Buy British. My question would be, UK doesn’t produce much fabric anymore and most of the business still need to import material from other countries. The Labor cost here is maybe 3 times higher but what % more the consumers willing to pay? with the same design/quality will consumers willing to pay two or three times more to cover the difference?